Depending on your heating system, you should replace or clean filters as necessary. Most systems require a replacement filter, but some advanced systems require just cleaning out an existing electrostatic filter. Filters typically catch dirt, dust, pollen and other airborne contaminants that keep the re-circulated air in your home healthier for you and your family. The first thing to do is to locate your furnace which is often times in the garage or even in a small closet in the home. Locate an access panel where the return air is and you should see a filter. Remove the current filter and determine the exact size. They usually vary in rectangular shapes. Buy replacement filters that are the exact same size. You don’t want a filter that is too small as unfiltered air will blow around it thus making it unusable. Higher priced filters will block out more allergens and other micro particles. 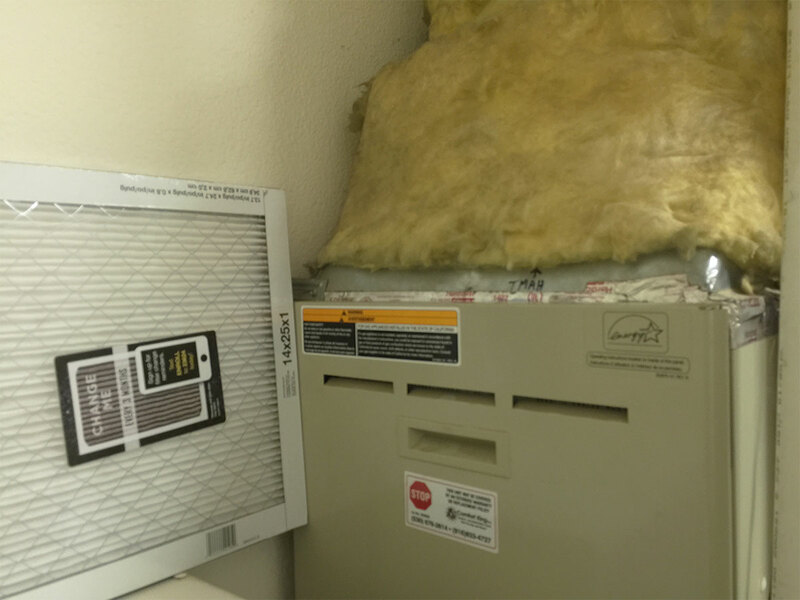 Here is a great video from Howcast on how to change the furnace filter.